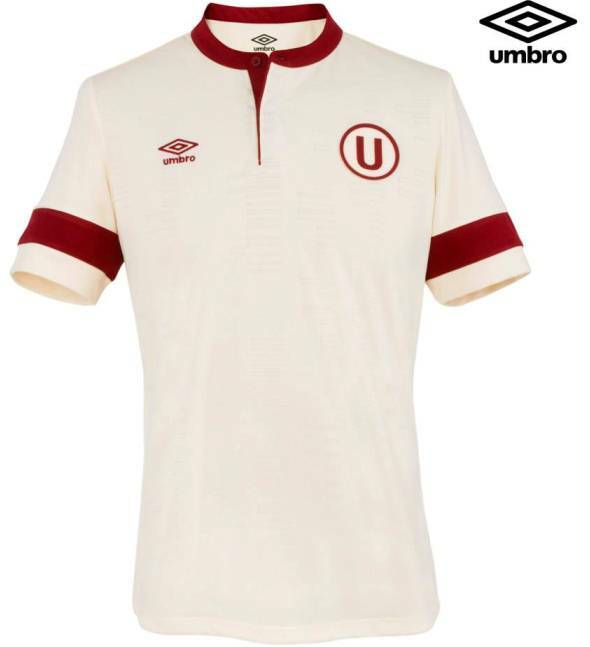 These are the new Universitario shirts 2014, Peruvian club Universitario de Deportes’ new home and change jerseys for the 2014 season. 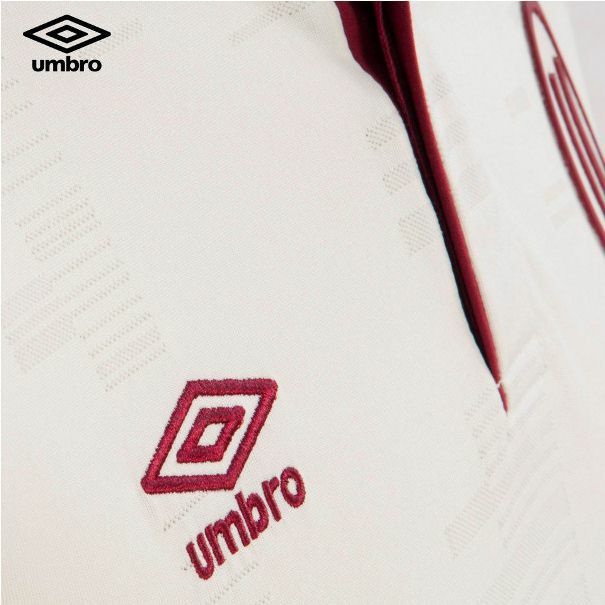 The new La U kits have been made by Umbro and were officially unveiled on January 17, 2014. 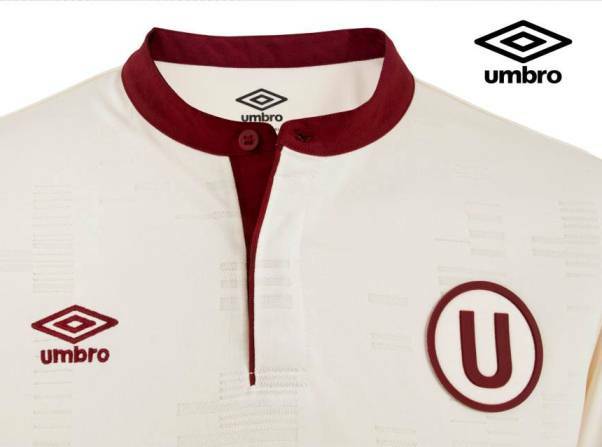 In a somewhat interesting concept, the design on the kit represents the DNA/genetic code of Jose “El Puma” Luis Carranza, the club’s legendary midfielder. 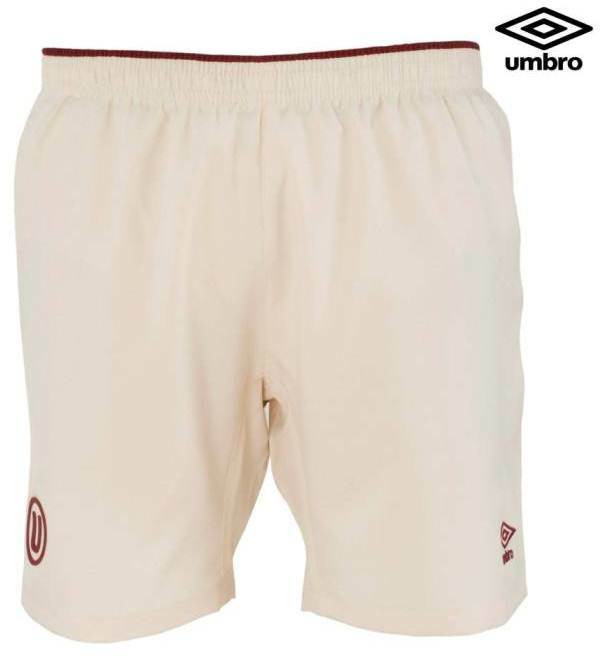 Cream coloured jersey is obviously the new home shirt, with the darker one serving as the change/alternate kit. 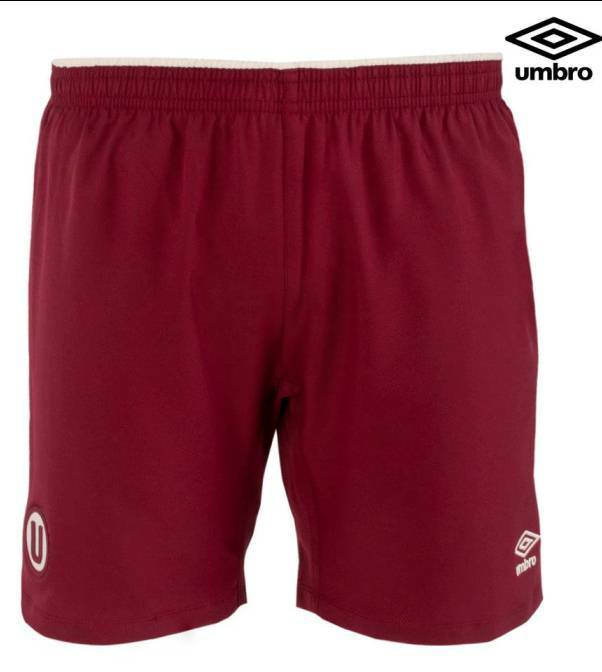 This entry was posted in South America and tagged Umbro on January 18, 2014 by Football Kit News. 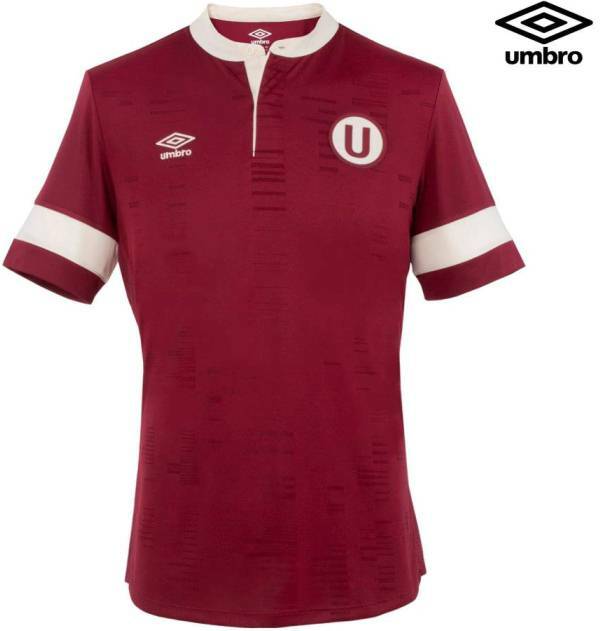 Also, how is Umbro as a brand still active in South America, when it’s practically non existent now in Europe. 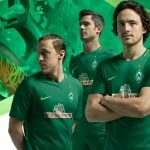 Finally a descent shirt for my favorite team!!!!!!! I love it, especially the collar. 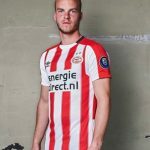 Would look better without the stripes on the sleeves. 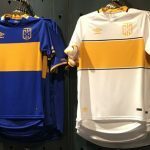 I hope the Perúvian National Team has the same collar. Both the 2014 home and away shirts are now in stock here in the UK. 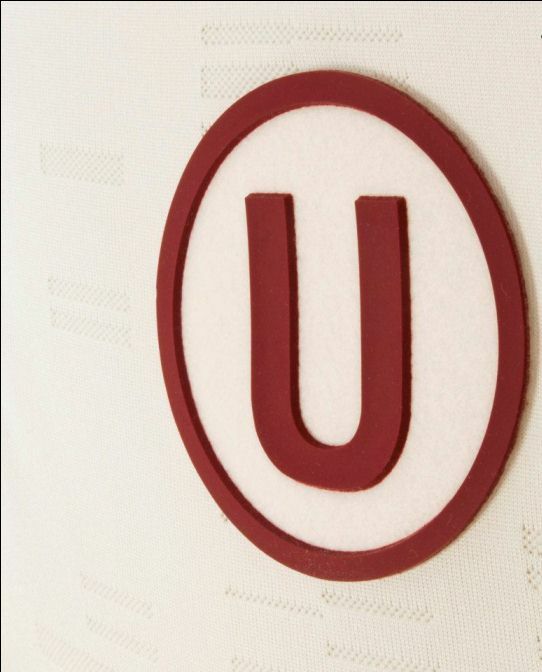 Extremely rare, limited stock.